Born at Clinton, Ontario on 11 July 1877, son of Thomas Muirhead and Anne Cooper, he was educated at local public schools. He came to Manitoba and farmed near Harte. On 6 December 1906, he married Lucy Ellen Dunfield (1882-1956), daughter of James Dunfield of Portage la Prairie. They had four children: Marjory May Muirhead (1909-? ), Francis Gordon Muirhead (1912-? ), Laura Evelyn Muirhead (1915-? ), and Arthur George Muirhead (1916-?). He served as a school trustee and municipal assessor. 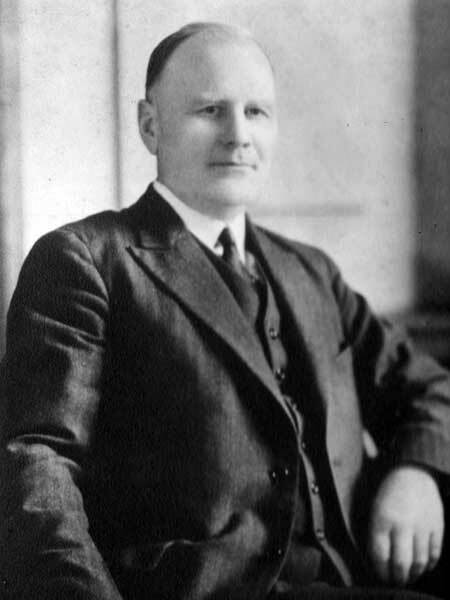 He was elected to the Manitoba Legislature in the 1922, 1927, and 1932 general elections but defeated in 1936 and 1941. He died in 1954 and was buried in the Carberry Cemetery.